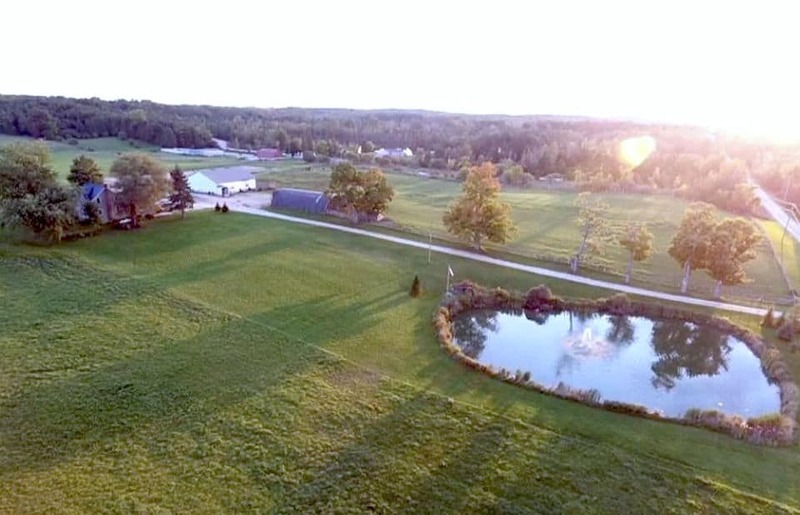 Offshore Acres is a beautiful, quaint equestrian facility. 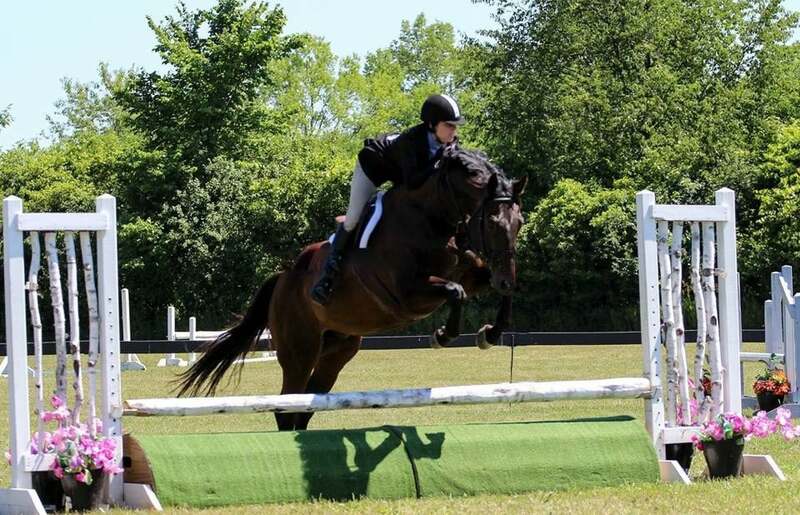 We typically ride and compete in the hunter and jumper disciplines but happily welcome any and all disciples at OA. Learn more about our facility, our horse boarding, and the equestrians sports we compete in, below! Learn more about the Offshore Acres Facility, and what we have to offer at our location. Learn about what we offer in our board, and what is included. Our horse’s health and happiness is at the forefront of everything we do. Learn about what disciplines we primarily compete in and our future plans. 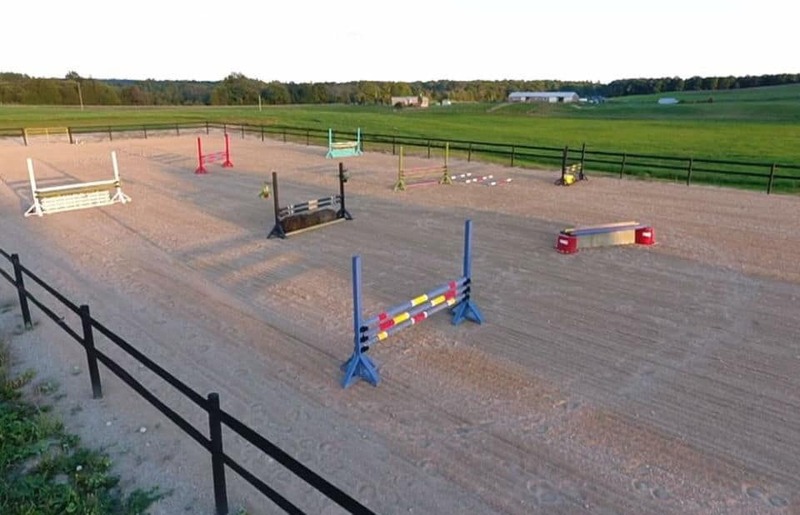 There are many new up and coming horses and ponies, and even some new disciplines in 2019!